Coffee Franchises, the perfect brew for business success? Franchise UK > Franchise UK Blog > Coffee Shop > Coffee Franchises, the perfect brew for business success? There are a few things in life that are certain. These include death, taxes and the fact people will always want coffee. Which is why a coffee franchises are such a popular choice here in the UK. Most people know what makes a good coffee shop, so it doesn’t take a huge amount of specialist knowledge to get started in terms of experience or equipment. What really matters is good service, a quality product and a pleasant environment for people to enjoy a great cuppa. Mobile coffee shop – Why make your customers come to you when you can go to them? With a mobile coffee shop franchise, everything you need is transportable. You don’t need to invest heavily in premises and furniture, you just need a cart, coffee machine and other sundry supplies. Then you have to find one or more suitable locations where people want to get coffee. These could include public transport hubs, such as train or bus stations, as well as workplaces or popular shopping areas. You could also specialise in events, such as music festivals, shows and concerts. Being mobile gives you an advantage over stationary franchises in that you have more control over your customer access. Storefront – Of course, a stationary franchise gives you the advantage of being able to build customer loyalty and a local reputation. Serve up a good product and word will soon spread. You can grow the business through service and product, keeping customers coming back for more. You may have overheads and require more staff but the potential for success is perhaps more enticing. Hard work and high standards will be rewarded by your bottom line. In store – You often find coffee shop franchises in larger shopping areas, including shopping centres and large department stores. In this way you have guaranteed access to a large customer base that passes through the store. This also has the advantage of sharing overhead costs with another larger company, plus you don’t have to spend out as much on building brand awareness and on promotion. Why choose a coffee franchises? So why choose a franchise over starting yourself from scratch? Well there are numerous reasons for doing this. First, you already have the brand awareness in place, so you won’t have to work as hard to establish yourself in the mind of your customers. Second, by choosing a franchise you will get access to all the required equipment that you need to make it work. You also get access to branded sundry supplies and equipment, so you don’t have to go shopping around for individual napkins, stirrers and more. Perhaps most importantly, you get access to knowledge, training and support from the parent franchise. So even if you’re entering into this business for the very first time, you won’t be left in the dark. When starting a coffee franchise there is a very specific set of equipment that you need. Primarily this includes a coffee or espresso machine. This will allow you to make all sorts of coffee, including espresso shots, Americanos, lattes, mochas and more. The machine filters the hot water through the coffee to produce great-tasting coffee. You will need a grinder if you’re using beans, as well as a tamp to press the coffee into the filter. You also need milk jugs, as well as a suitable number of cups, plates and more, depending on your type of service, and a dishwasher or other relevant cleaning equipment. Of course, you’ll have to consider electrics, plumbing and drainage as well. This can be more of an issue if you’re running a mobile coffee store. You will need to source power points and adequate disposal points. If you have a storefront or in-store franchise, you’ll need furniture for both inside and outside of the premises to create a comfortable and pleasant environment for your customers. You’ll also have to think about decoration, artwork, toilet facilities and more. Is a coffee franchise your cup of tea? You need to think about whether a coffee shop franchise is suitable for you. Begin by considering what hours you will have to keep. 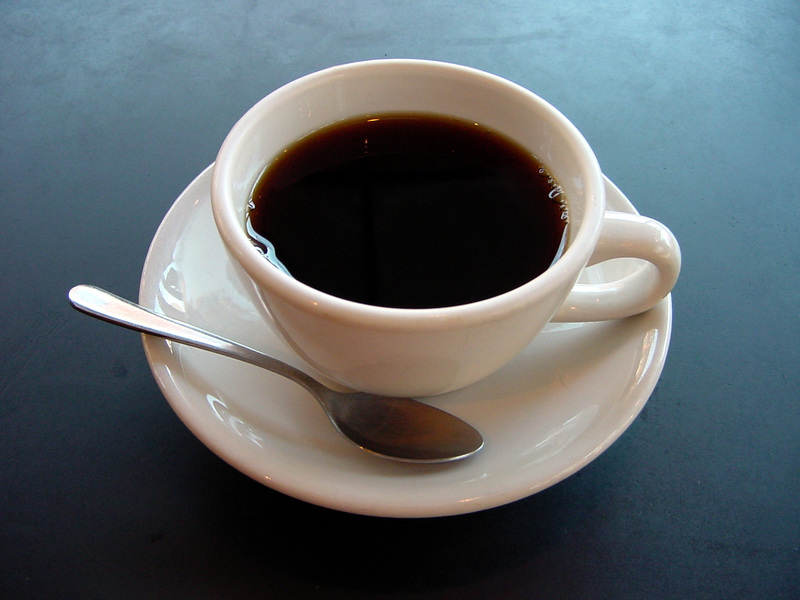 People want coffee generally early in the morning and at lunch. That means you have to be available for early starts, and capable of dealing with the morning rush. There will be quiet periods throughout the day when you can carry out other jobs like cleaning and accounts, but during the rush hour, it’s a focus on service. So you also need to be a customer service kind of person. People are very particular about their coffee so you need to be flexible, and able to deal comfortably with customers in a rush. You also need to be aware that competition is fierce. Coffee is one of the most popular drinks and social ties in the UK and so in every location there will be direct competitors. All sorts of cafes and restaurants, bars and pubs serve coffee, so you need to strike a balance between price point, atmosphere, service and more. Coffee shops are one of the most popular franchises in the UK as they are always in demand, have potential for growth and expansion and it can be a fun way to make a living. However, you need to think carefully about what kind of franchise you want to run. There are always plenty of coffee shop options available, catering to different needs, so you should be able to find one that is suited to you. Get it right and it could be the start of a very successful business that has potential to grow. ServiceMaster Clean Barnsley and Rotherham Grows By 50% in 30th Year!